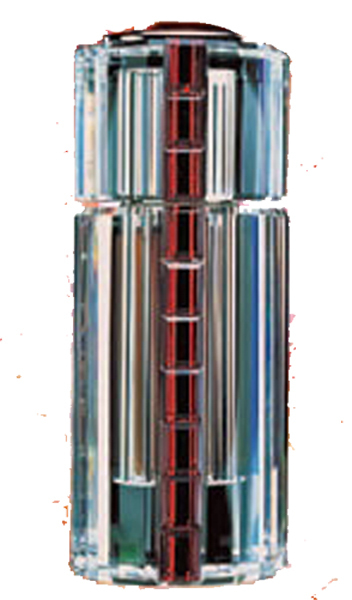 Founded in 1969 Nabeel Perfumes is one of the leading fragrance company in the Middle East, they produce very fine traditional Arabic and oriental perfumes. Nabeel Perfumes has earned the reputation of being a major brand in the wonderful world of fragrances, with devotion to the art of perfume-making, and perseverance to offer the best in quality in perfumes as well as packaging, with a focus on value for money. 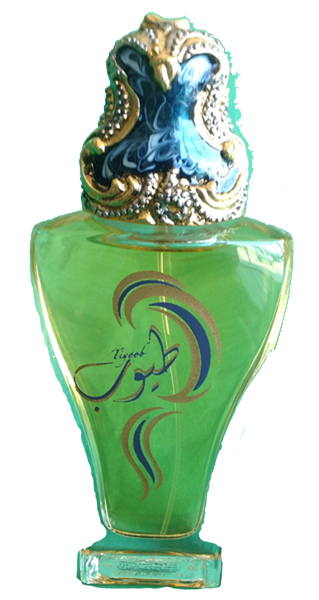 Nabeel fragrances are made from precious natural essences such as Oud, Rose of Taif, musk, sandalwood and rare spices. Nabeel Perfumes attributes it success to their motto: "Be Daring, Be First, Be Different" the ethos of the brand connects better with the ideals and values of Dubai. Dubai is considered across the world, as a cultural melting pot of the finest things the world has to offer, with its progressive attitude and its belief that luxury is a commodity to be shared.